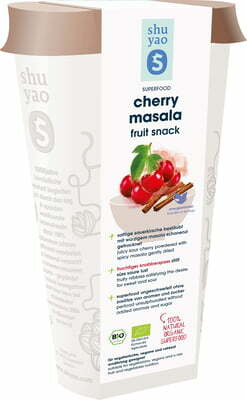 The shuyao Cherry Masala Snack adds a boost of flavour to your food or drinks. 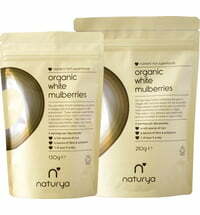 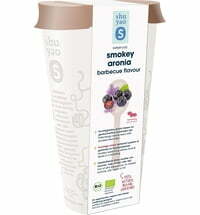 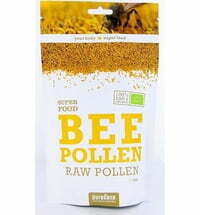 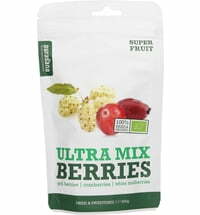 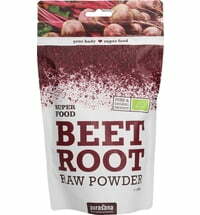 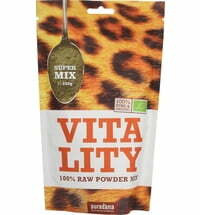 Add it to salads, shakes, smoothies or as a topping on muesli and yoghurt. 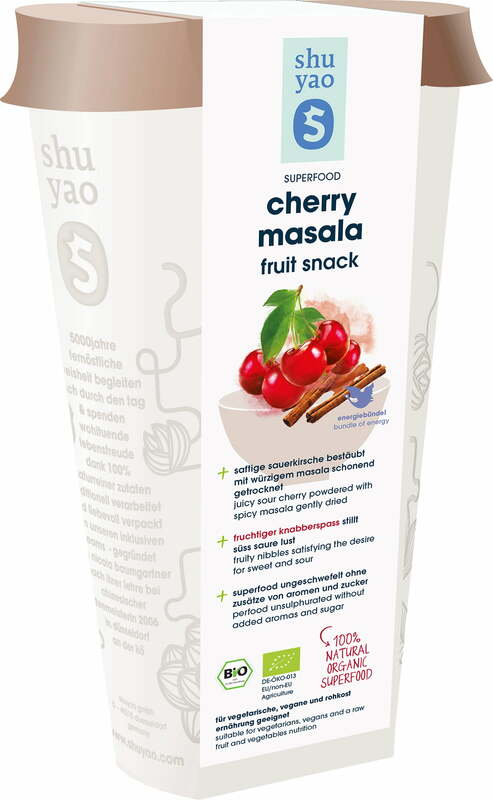 100% organic snack with a sweet-sour flavour. 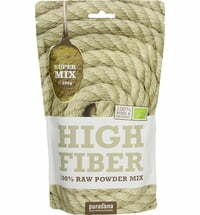 Packaging made of renewable raw materials.